If you want high-quality, premium supplements that are created with guidance from real doctors, you’re in the right place. For example, our industry-first “full spectrum” fat loss product – InvigorateNOW – was created by a Doctor of Naturopathic Medicine with 22+ years of industry experience. 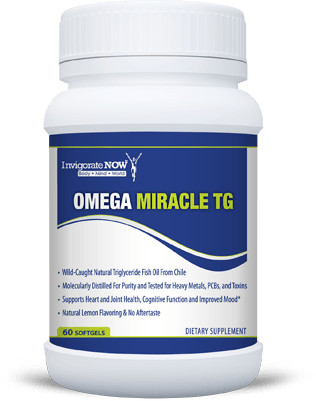 So if you believe (like we do) that quality, safety, and real science are must-haves when it comes to your health, then InvigorateNOW is for you. Besides burning calories, working out makes your cells more sensitive to insulin (meaning high carbs won’t much of a problem). Plus, you’ll sweat out some of the “gunk” clogging up your liver and inflaming your cells. Add some walking for added calorie burn and to keep your joints moving. 3. Add science-backed and doctor-approved supplements to your diet and exercise plans. 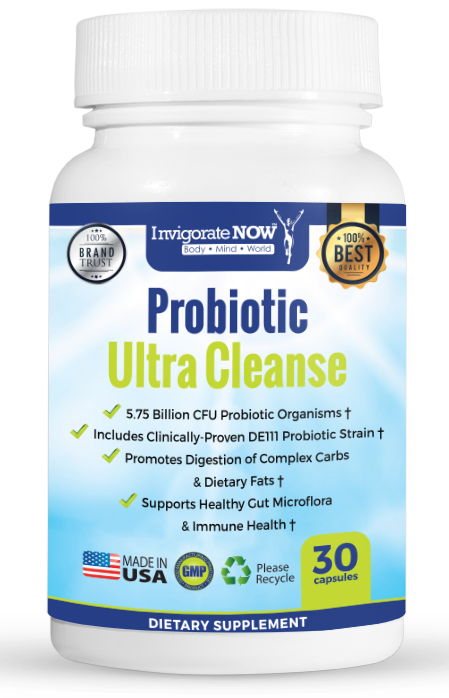 Here at InvigorateNOW, you’ll find unique products to help you reach all your health and fitness goals, and then some. To learn more, click the “Products” button on top of this page, or continue on and read our Success Stories. 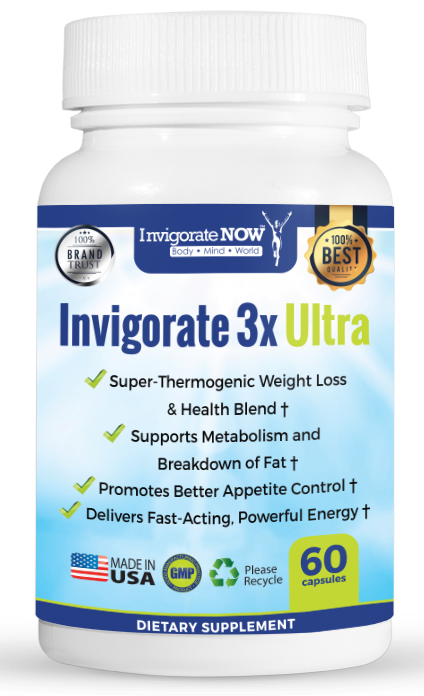 Here Are Real InvigorateNOW Users Telling You How This Innovative Diet Pill "Targets"
*Results vary based on effort, starting point, and goals, and are not based on the effects of InvigorateNOW alone. You will only see results if you combine it with diet and exercise. Invigorate Now, Inc. is proud to create premium, guaranteed supplements in GMP-certified, US facilities for your health & happiness. With InvigorateNOW, you know exactly what you're putting into your body, because we produce under highly-controlled, FDA-backed conditions. Plus, each product is manufactured by hard working Americans who stand proudly behind their work, so you can forget all about those shady supplement companies and their overseas "labs". 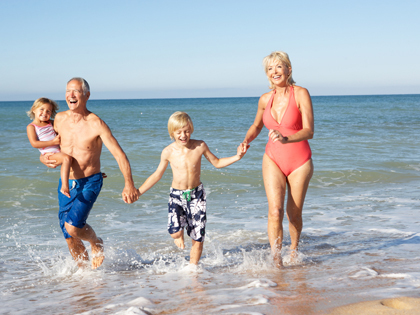 Best of all, InvigorateNOW products are 100% money-back guaranteed. Try them for yourself, and if you disagree, just let us know within 90 days of your order and we'll send your money back less shipping, no questions asked. Lastly, you'll love that our manufacturers follow GMP, NSF, NPA, and QAI Gluten-Free regulations, are cleaned for 1 hour, every 4 hours -- and that all products are created with guidance from qualified doctors and undergo pre-and-post manufacture testing in modern, high-tech labs. Because when you combine the best ingredients with the smartest, safest manufacturing methods, you get products that work, results that matter, and the health you deserve. Only with InvigorateNOW.